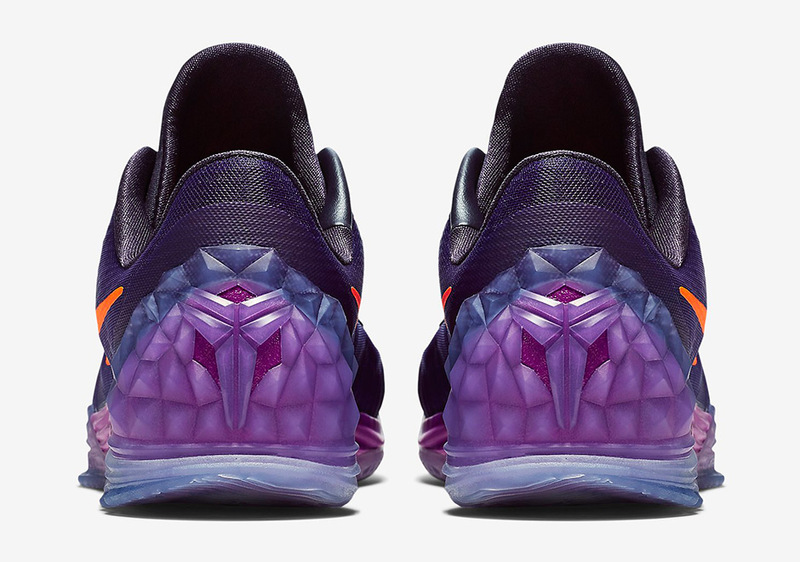 Nike Basketball will be rolling out a special colorway on the Nike Kobe Venomenon 5 featuring a Phoenix esque take. 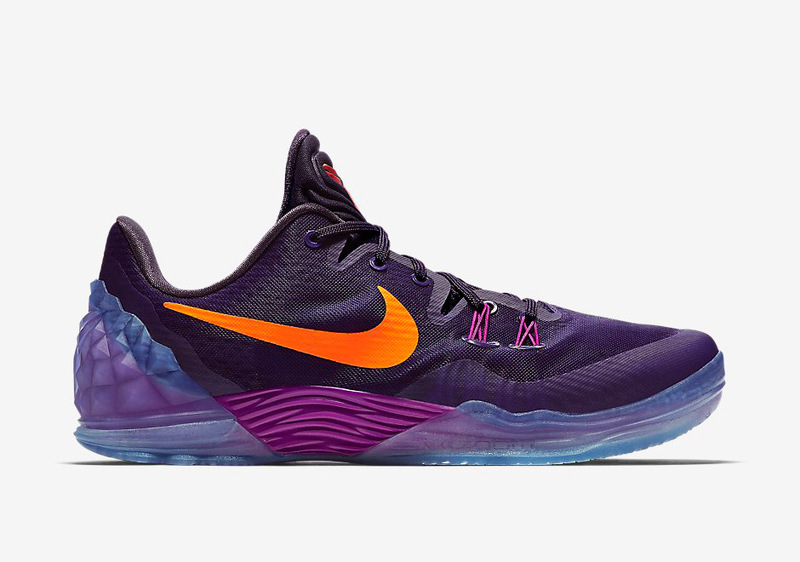 Not to be confused with the signature Lakers color combo, these upcoming Venomenon’s give a nod to PHX where Kobe has had quite a few downers in his career. 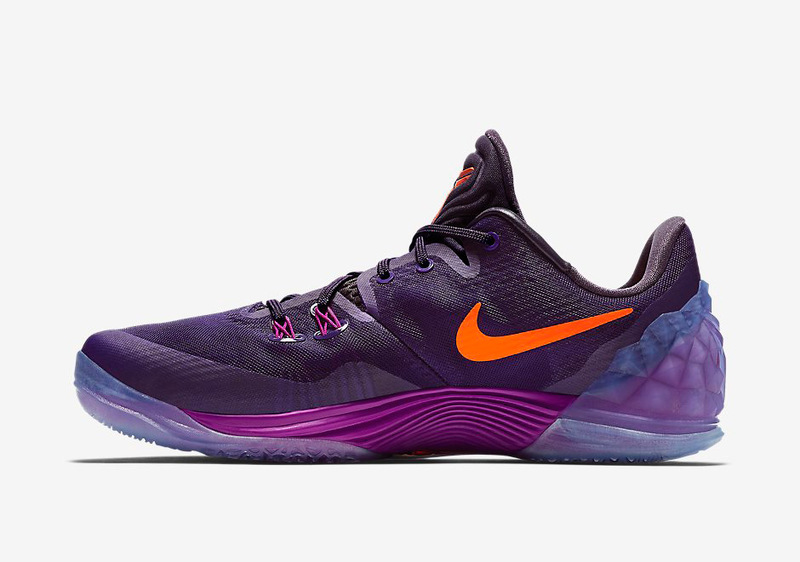 The Venomenon features a Court Purple colorway alongside Total Orange and Cave Purple. These are set to roll out at Nike Basketball retailers across the globe so stay tuned for more information including a release date.